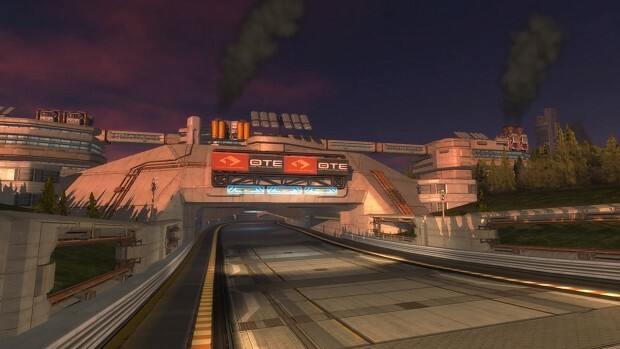 Quantum Rush: Champions is an action packed, competitive, futuristic racing game. It's designed as an offline single player game and available on Steam. The game offers an Arcade mode, a thrilling career mode with challenging campaigns, various game modes and challenging boss fights a player has to win to unlock more content. Quantum Rush: Champions is available in English, German, Spanish, Italian and French.